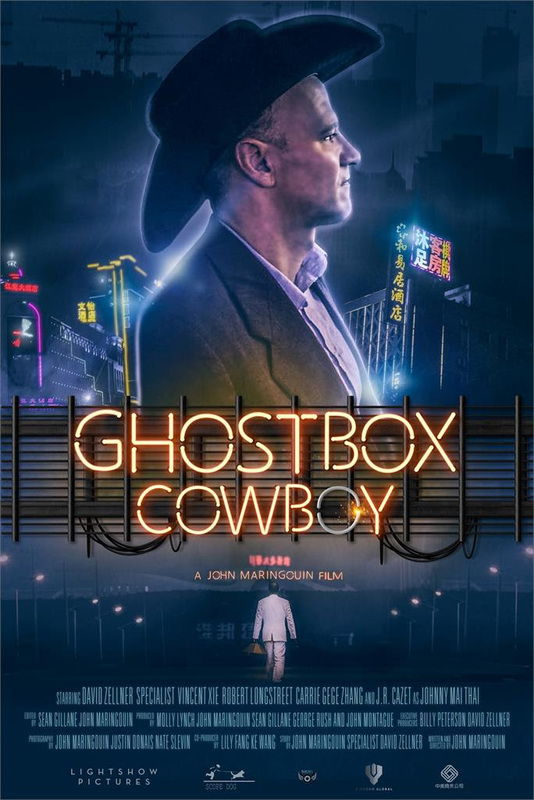 With GHOSTBOX COWBOY opening today- here is the non-review I ran at Tribeca. Frankly I have yet to meet anyone who actually liked the film and didn't regret not walking out of the film. 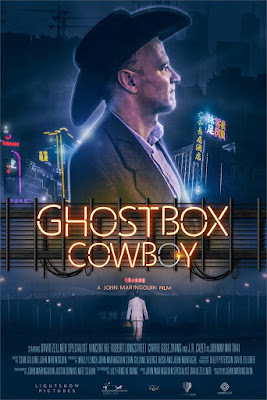 I'm not reviewing GHOSTBOX COWBOY because I walked out of it about a quarter of the way in. Despite what you may think writers are not required to stick to the end of a film and sometimes the prospect of doing another 90 minutes of bad home movies of China wrapped around intentionally awkward and poorly done narrative bits is too much for a soul to take and we go home. Frankly watching the film I realized that I could go home and watch the copy of the video of a friend's trip to China which looked infinitely better and was interesting enough that I made a copy for myself when I was transferring it to DVD.